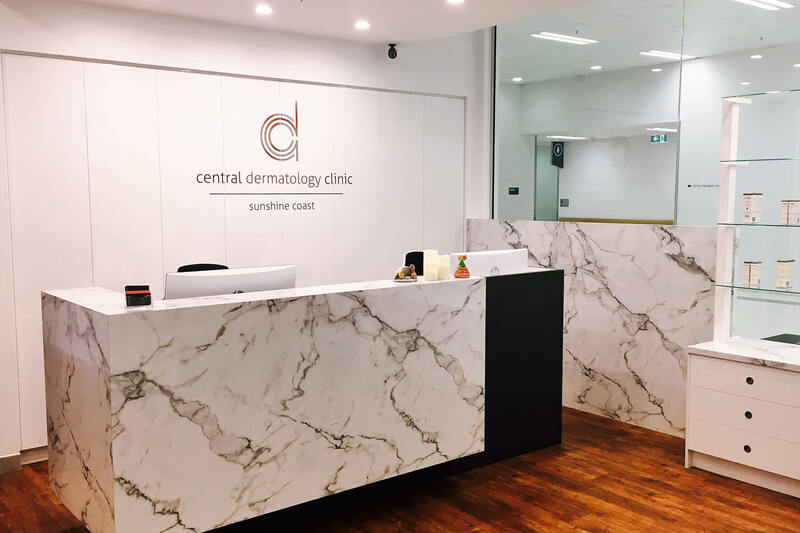 Dr Christina Sander warmly welcomes you to your Specialist Dermatology Practice based centrally in Maroochydore. We are providing outstanding specialist skin care with expertise, professionalism and dedication to patient outcomes. We are located on the First Floor of the Harvey Norman Homemaker Centre in Maroochydore, near Goodlife Gym. We offer generous free undercover car parking spaces on site. There is very convenient access from the Sunshine Coast Motorway, Bruce Highway and major arterial roads. For your comfort and exceptional results we utilize modern, state of the art consultation rooms, the latest medical and laser equipment and surgical facilities. 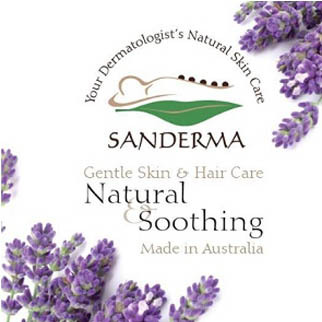 Dr Christina Sander, the Practice Principal, is an experienced Dermatologist and Fellow of the Australasian College of Dermatologists. 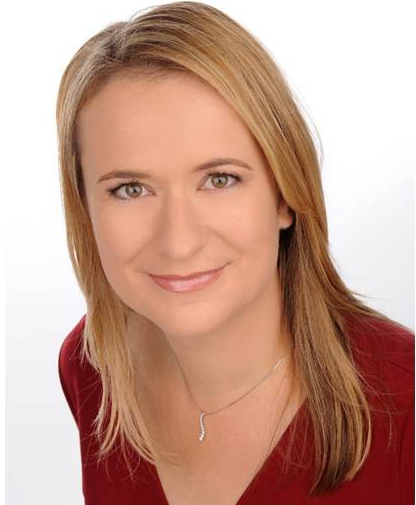 She has been in Private Practice in Maroochydore since 2011. 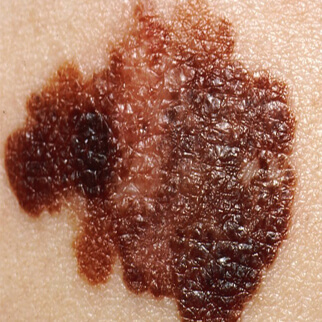 Her extensive international training and experience in preventing, diagnosing and treating skin cancers, skin diseases and all aspects of skin care, set her apart from many non-specialist skin cancer and cosmetic clinics. We thrive for excellence in dermatology.